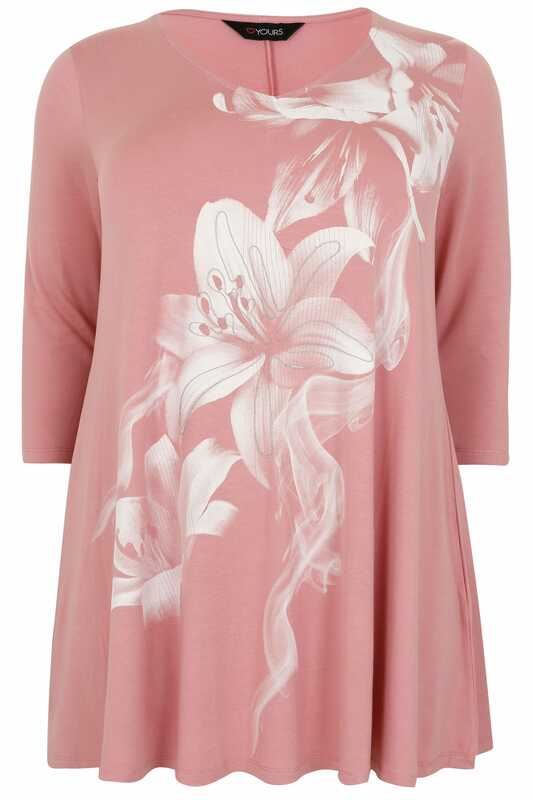 Made from a comfortable jersey fabric, this top has been designed in a flattering longline swing style for good coverage and features a v-neckline and 3/4 length sleeves. 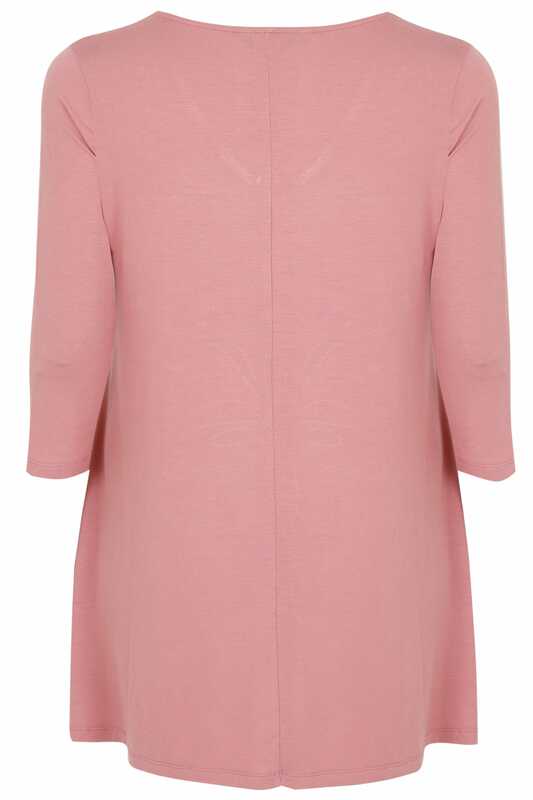 Perfect for teaming with leggings or denim for an effortlessly stylish look. 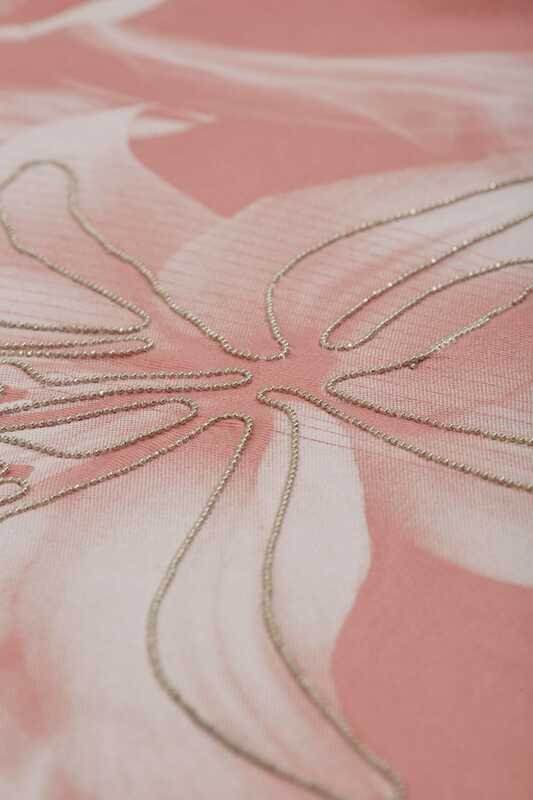 We love its elegant Lily print embellished with beads.